From Batman Begins through to The Dark Knight Rises, Christopher Nolan’s decorated trilogy is widely considered to be one of, if not the finest live-action interpretations of the Caped Crusader, introducing moviegoers to a completely reimagined version of Gotham city and Batman himself. 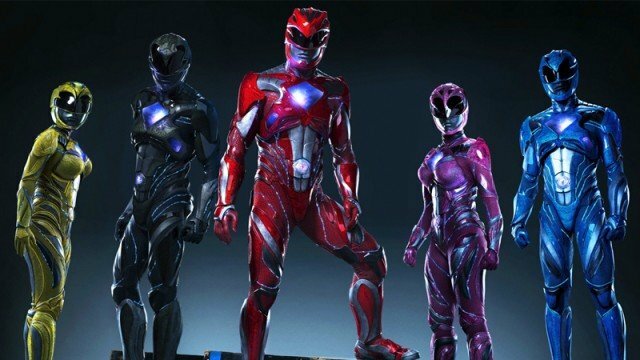 In resurrecting Saban’s Rangers for the big screen, Bryan Cranton revealed to The Huffington Post that Lionsgate is adopting a similar creative approach to Power Rangers, and the actor went on to explain why the live-action feature film is shaping up to the markedly different from Saban’s original television series. As matter of fact, Cranston wasn’t necessarily sold on the idea of portraying Zordon in Dean Israelite’s reboot because of the show’s cartoonish tenets. But one conversation with the film’s producers and Israelite himself quickly changed that. 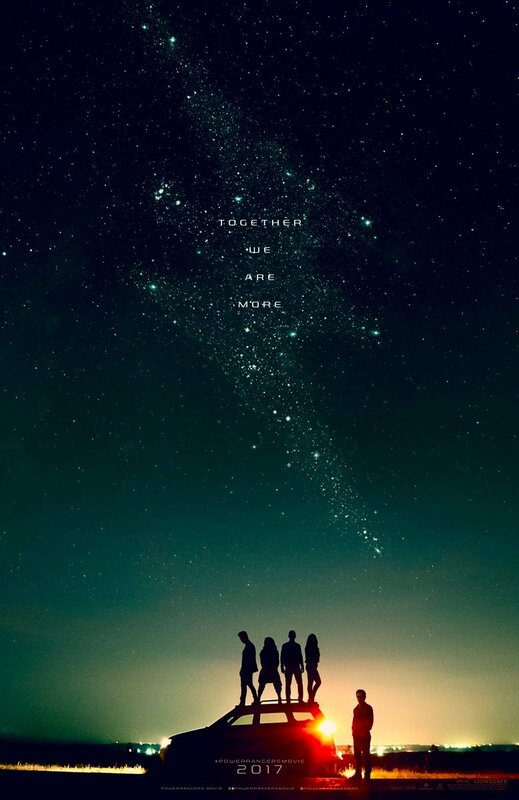 Featuring Dacre Montgomery, Becky G, Ludi Lin, Naomi Scott and RJ Cyler as Angel Grove’s finest, Lionsgate’s high-profile adaptation also stars Elizabeth Banks as alien supervillain Rita Repulsa. With Cranston also in tow, it makes for an enviable mix of proven talent and relative newcomers, and the actor believes this balance will facilitate a complete reimagining of that famous coming-of-age tale. Power Rangers is set for release on March 24, 2017.